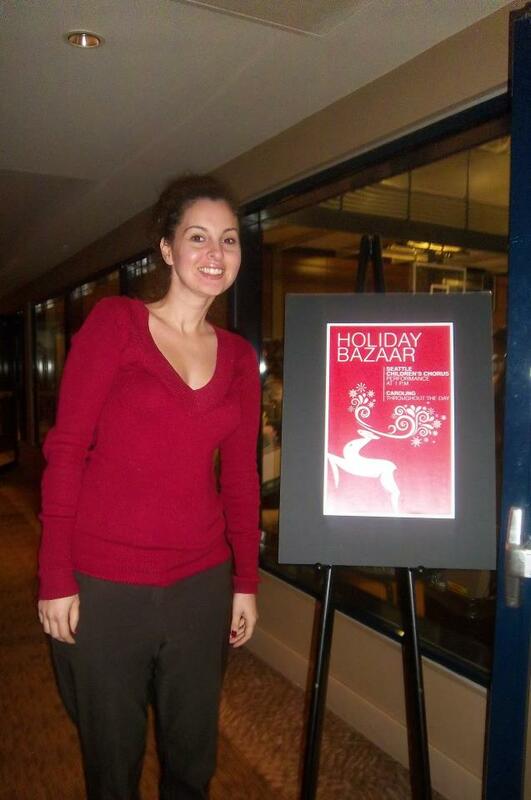 Saturday, November 5th was Bellevue Club’s Holiday Bazaar. 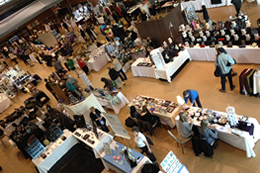 The gym, ballroom and hallways were filled with over 100 different vendors, showcasing the finest arts and crafts, giving one a special appreciation for the people behind these creative products. There was something for everyone. 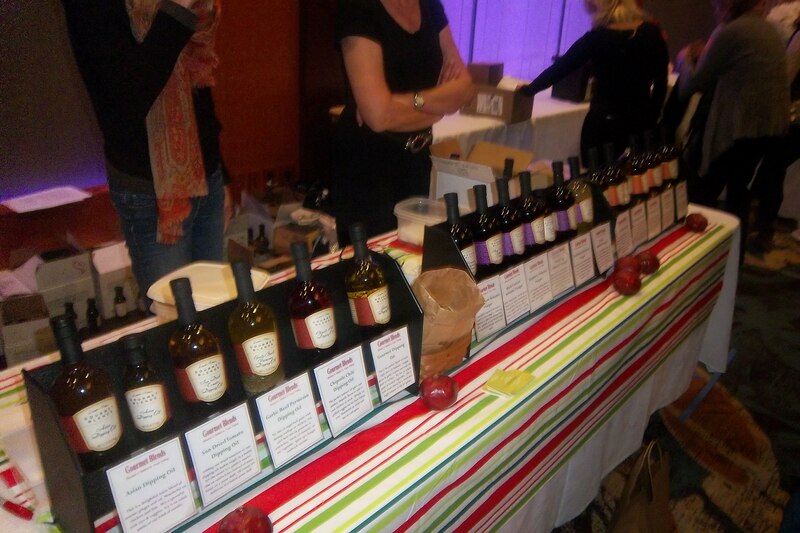 Gourmet Blends had samples of the finest balsamic vinegars and oils from Italy, while Deluxe Foods gave you a taste of their homeade jams. Dining-in-Seattle was on hand with their cookbook filled with some of Seattle’s best dining out recipes. Vue Society had fashion savvy women’s clothing for purchase. My favorite vendor was the Pixie Dolls. A perfect gift idea for the little ones. Who could forget the jewelery on display from Stella and Dot, Deer in a Bottle, and many many more. There was also free gift wrapping, complimentary cocoa, holiday carols, and a craft table for the kids. Photo by The Bellevue Club. Great event to do all your Christmas shopping. For more information on the Bellevue Club, go to http://www.bellevueclub.com. Great write-up. Sounded like a lot of fun. Sorry I missed that one.